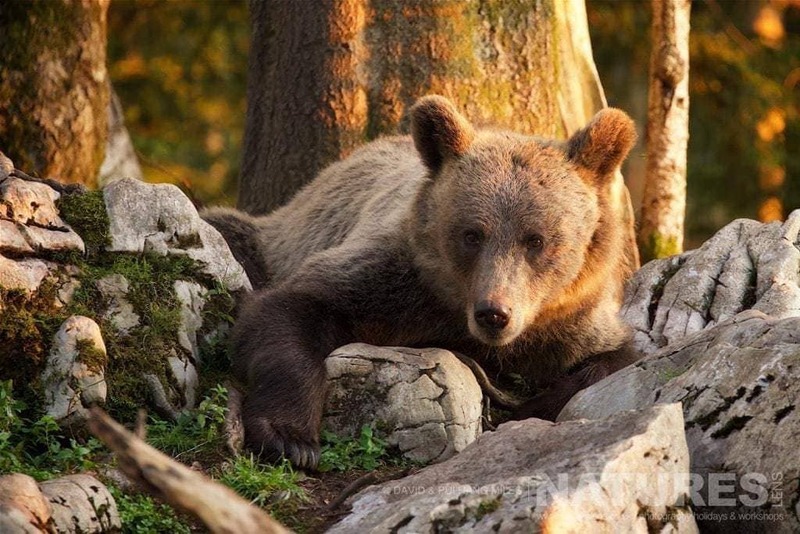 Following on from our successful photography holiday in September 2016, we are pleased to offer a pair of wildlife photography holidays to Slovenia to photograph the European Brown Bears, the first in May 2017 is focussed on the adult Slovenian Bear &, hopefully, their cubs, the second in September 2017 is to capture images of the Slovenian Bears & their yearling cubs, how will be more bold than those encountered during the May trip. 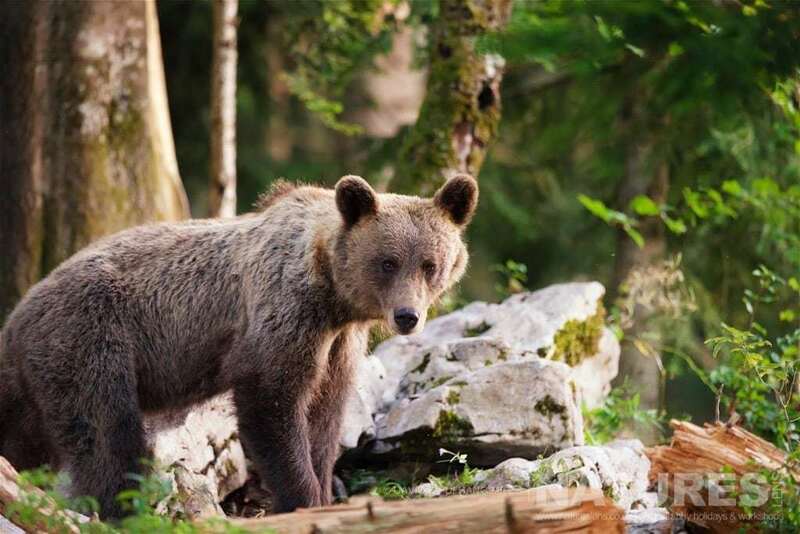 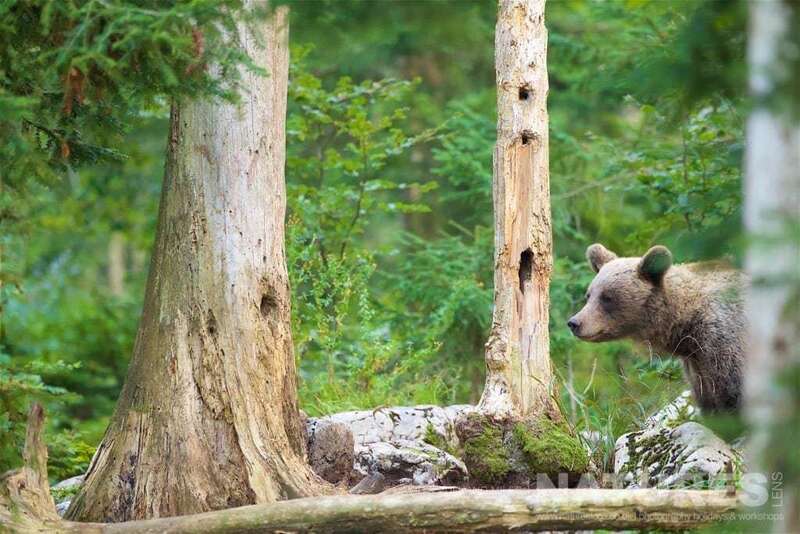 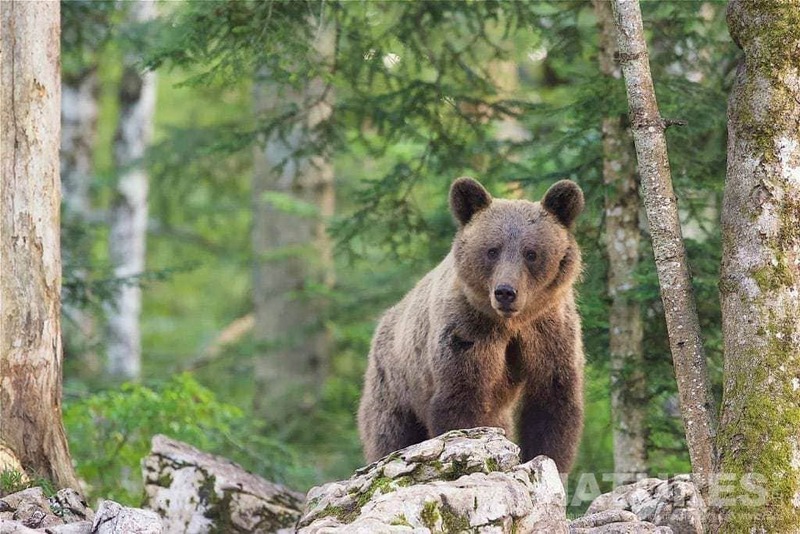 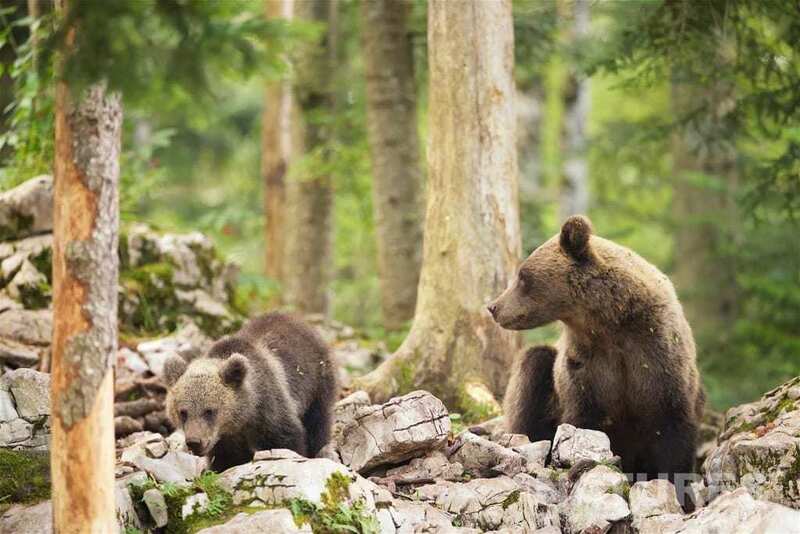 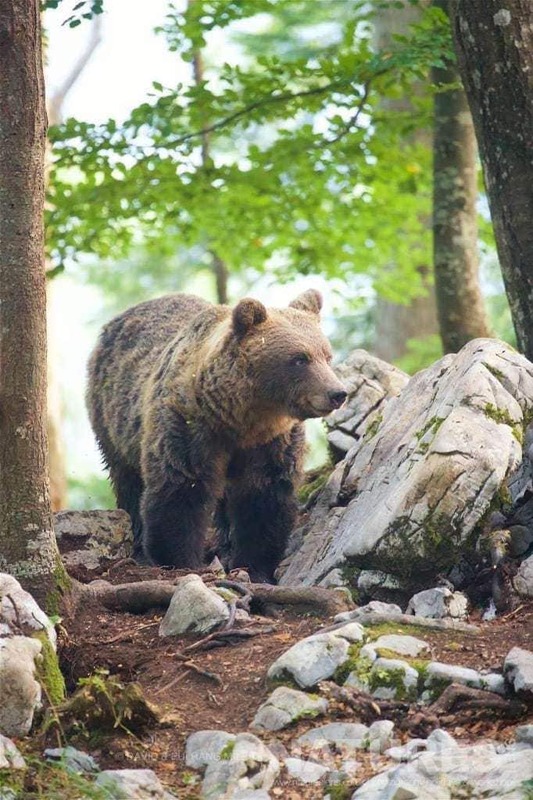 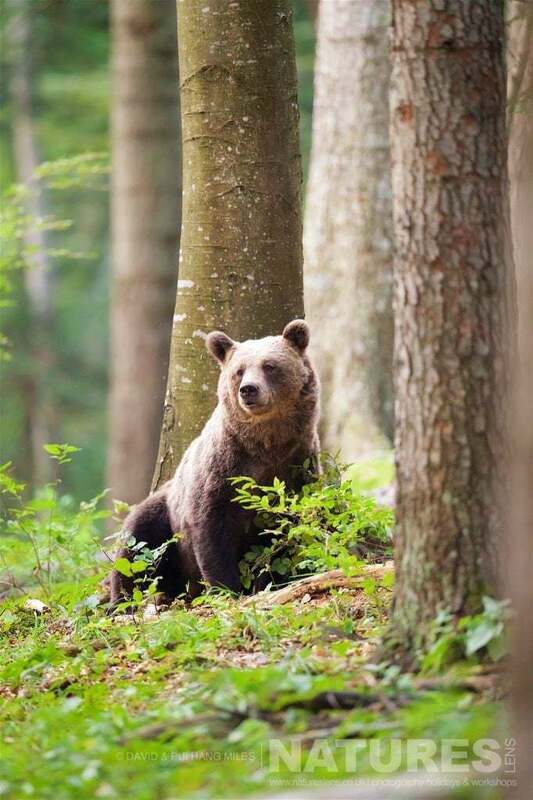 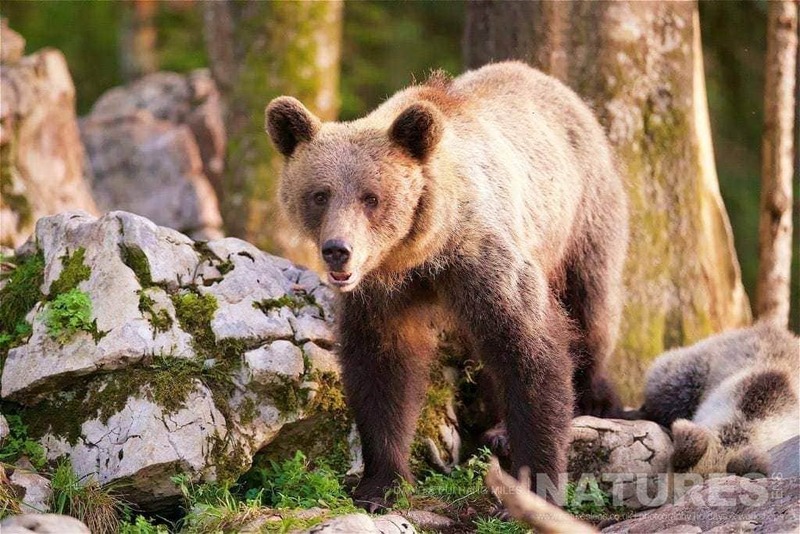 Slovenia is an increasingly important location for the European Brown Bear & their survival as a top-level predator within Europe & it is easy to see why. 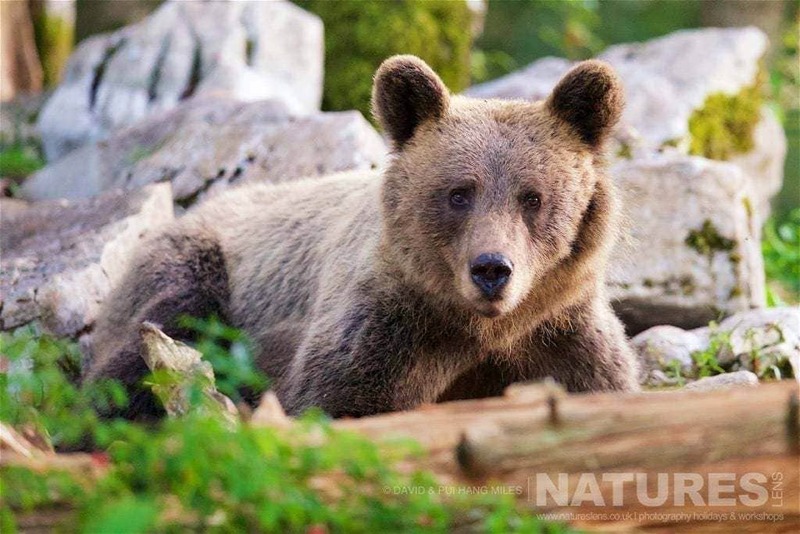 The lush forests provide the ideal habitat free from being hunted for the European Brown Bear to thrive & survive, our 5 day photography workshop in the midst the territory of these impressive animals provides an abundance of opportunities. 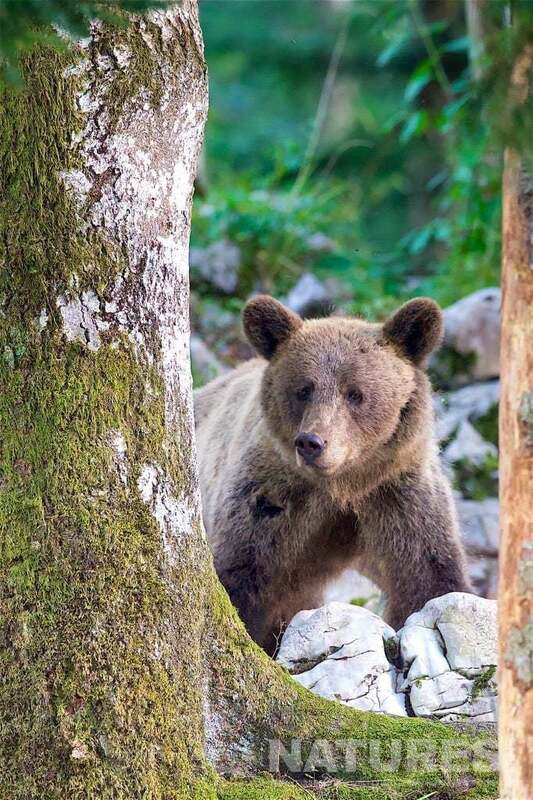 We have two opportunities for you to photograph the amazing Slovenian Bears, both costing £1599 exc travel to Slovenia itself – all transportation within Slovenia, breakfast, lunch & dinner, accommodation & guidance/tuition from Sean Weekly is included, the date for the Slovenian Bears & Cubs Photography Holiday is May 20 – 25, 2017, whilst that for the Slovenian Bears, who will hopefully be bringing their older & bolder cubs to the hides, is set for September 2 – 7, 2017. 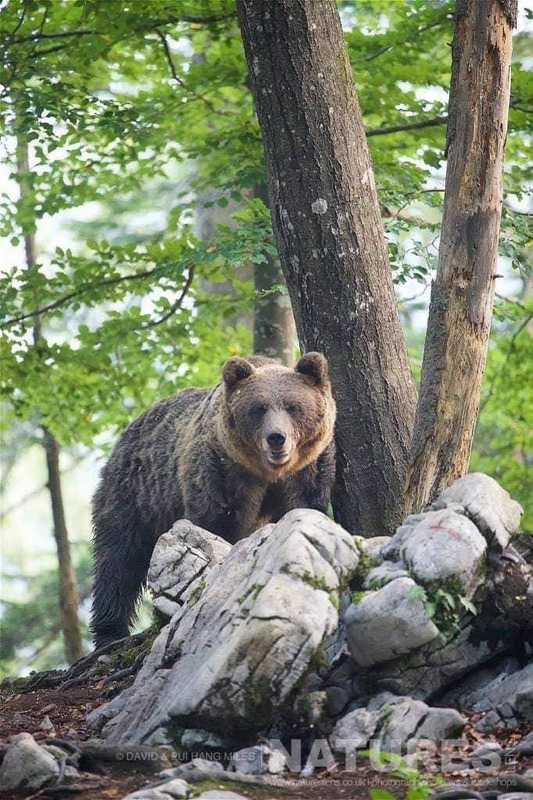 To hold a place on either trip, we only require a 25% deposit from you, £400, with the balance due 12 weeks prior to the trip taking place. 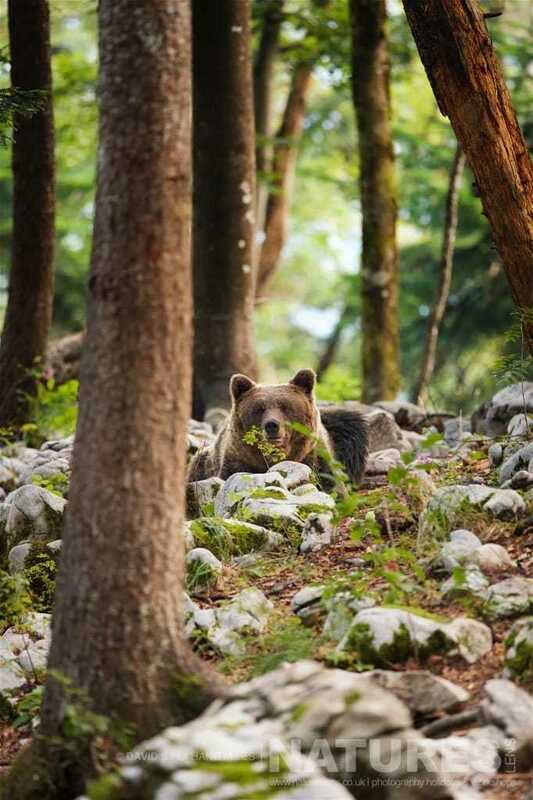 Please be aware, you will require lenses that let in the maximum amount of light – largest aperture or smallest f-stop – & a camera with which you are comfortable capturing images at a high ISO – the action is not fast-paced, so rapid FPS is not a deciding factor for equipment suitable for this trip. 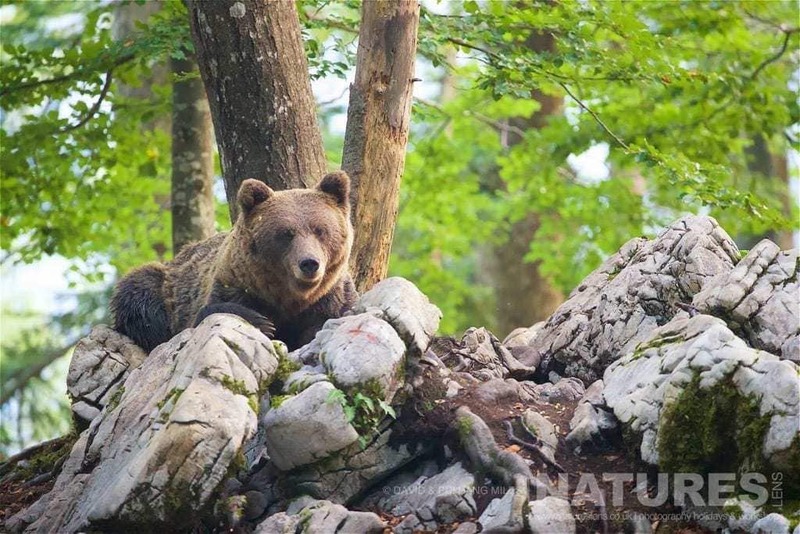 This entry was posted in announcements, photography holidays, workshops, worldwide tours and tagged bear cub, brown bear, european brown bear, slovenia, slovenian brown bear. 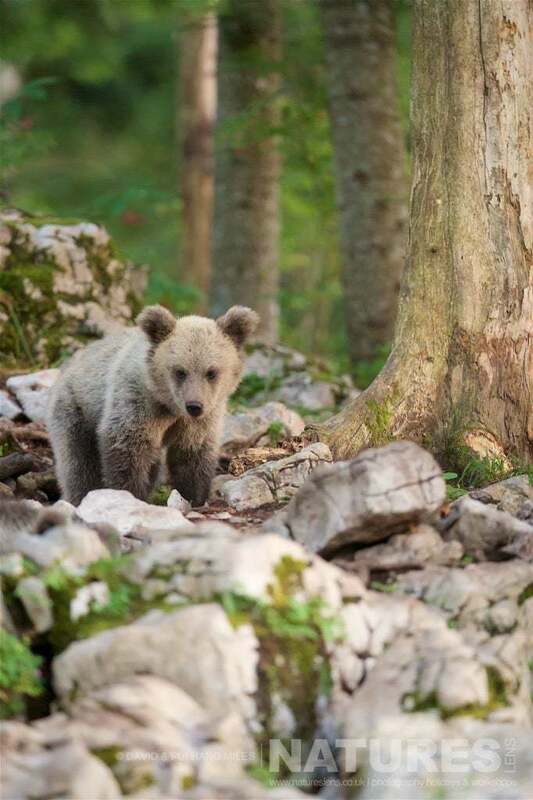 Whatever your query regarding our photography holiday, Slovenian Bears & Cubs s for, please fill out your details below & we will get back to you.